RCP carries perforated sign posts in a variety of sizes and lengths. We also carry the necessary hardware including corner bolts, flange nuts, and soil stabilizer plates. 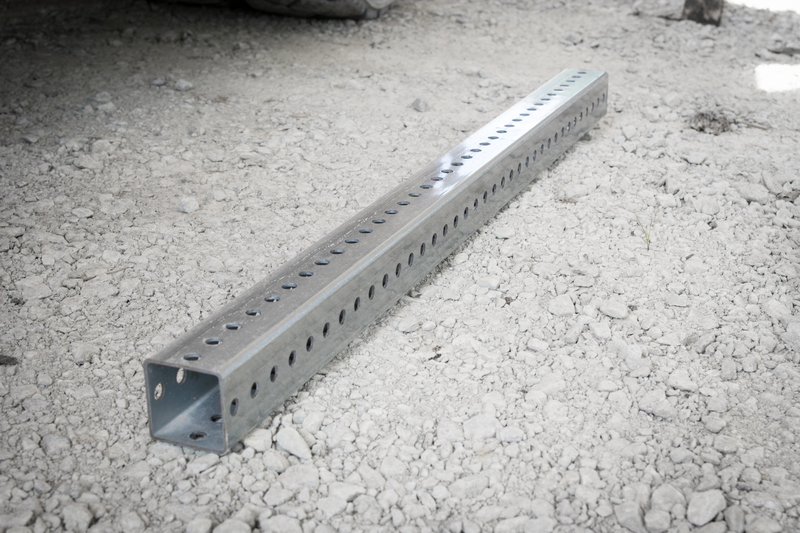 We carry omni-directional beakaway support systems for perforated sign posts that lower the maintenance costs for damaged sign supports. 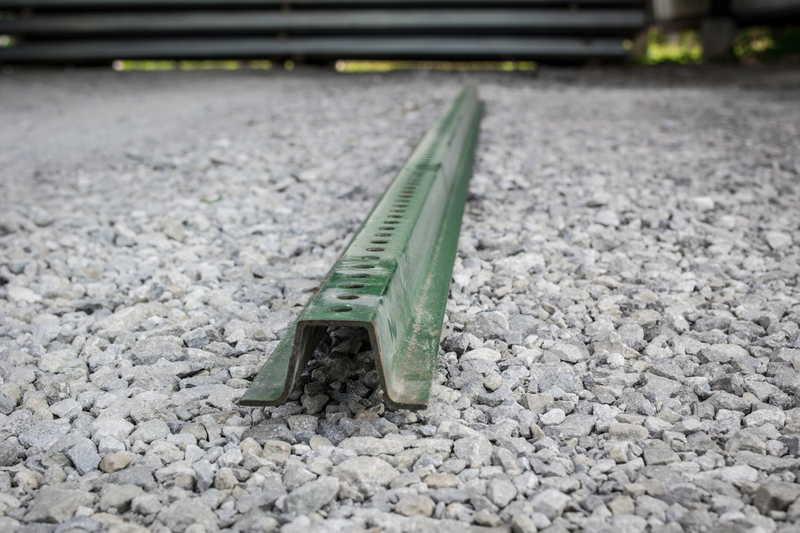 RCP stocks u-channel posts in both galvanized and green finish. We stock both finishes in a variety of sizes and lengths, and can order custom sizes upon request.